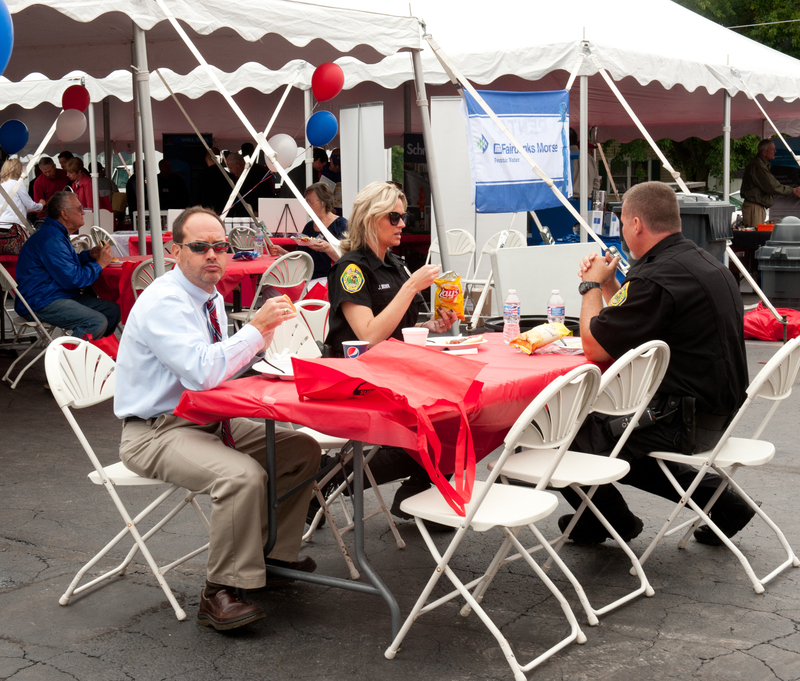 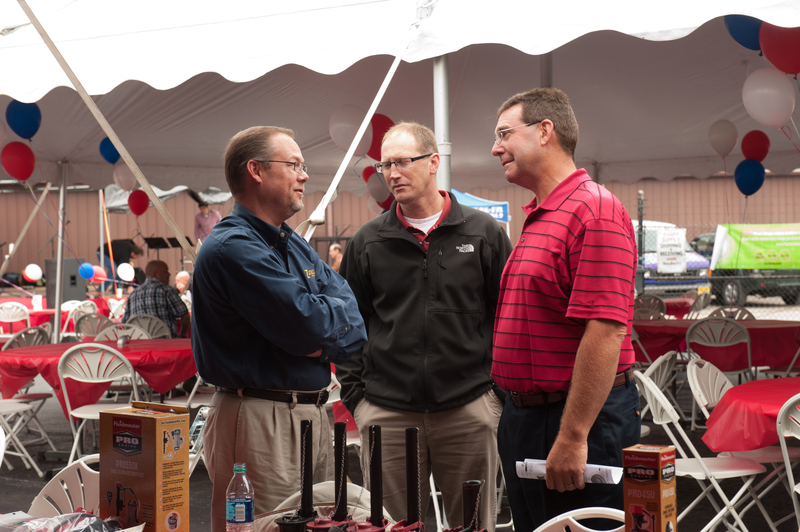 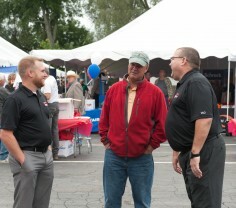 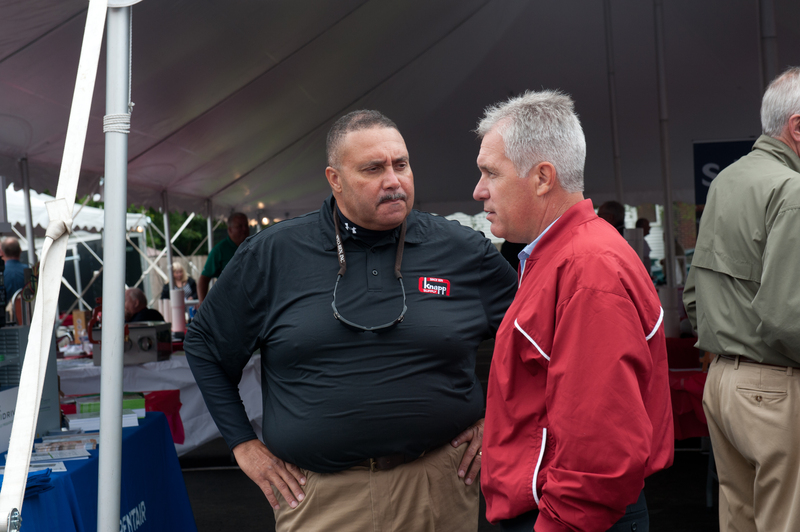 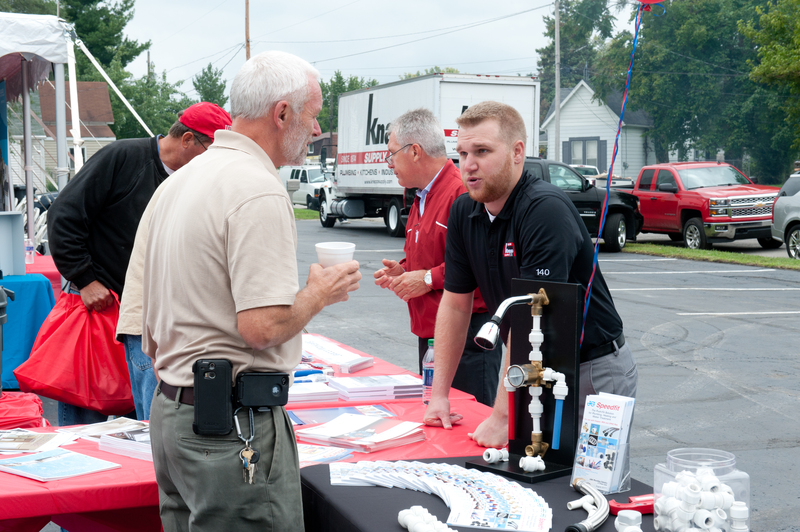 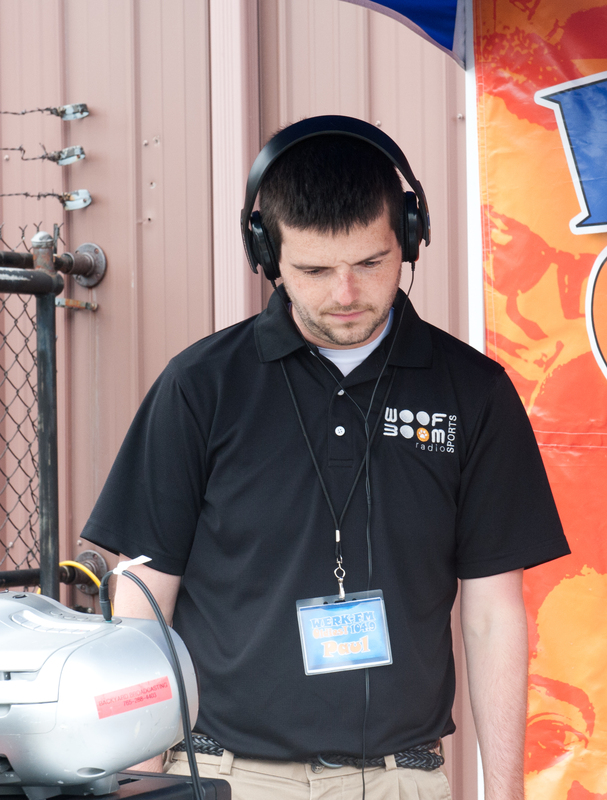 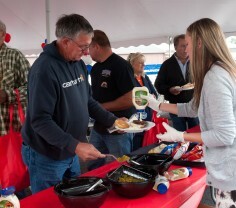 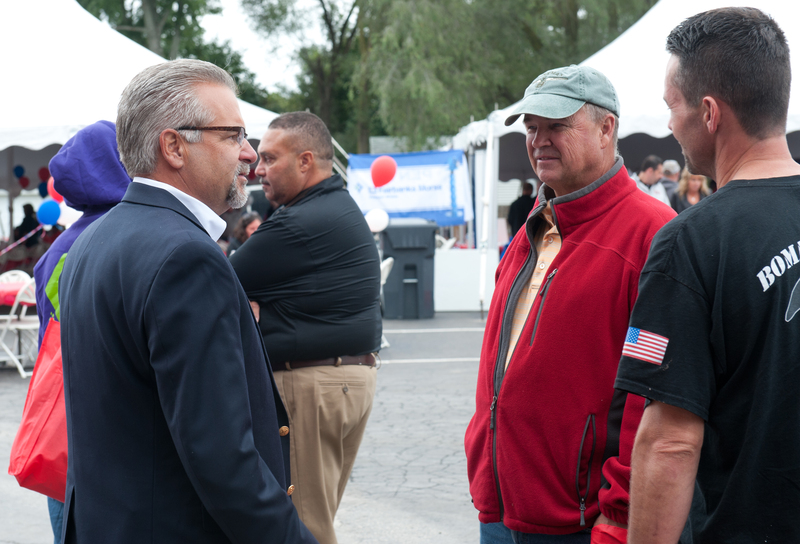 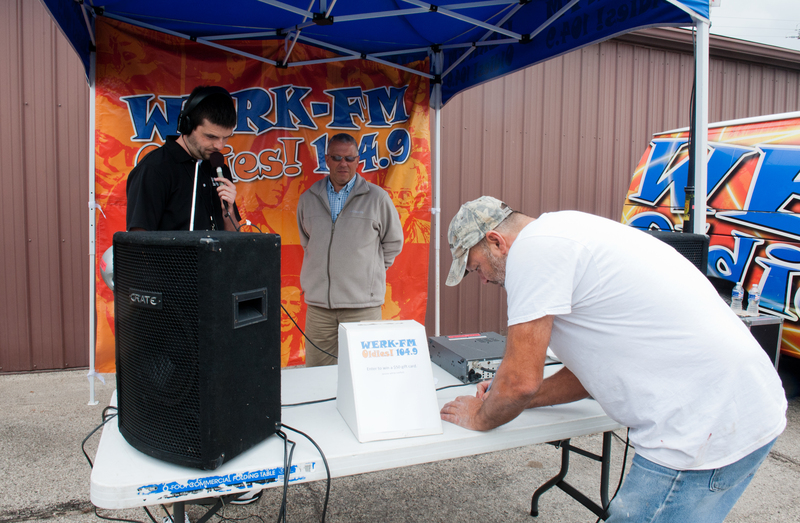 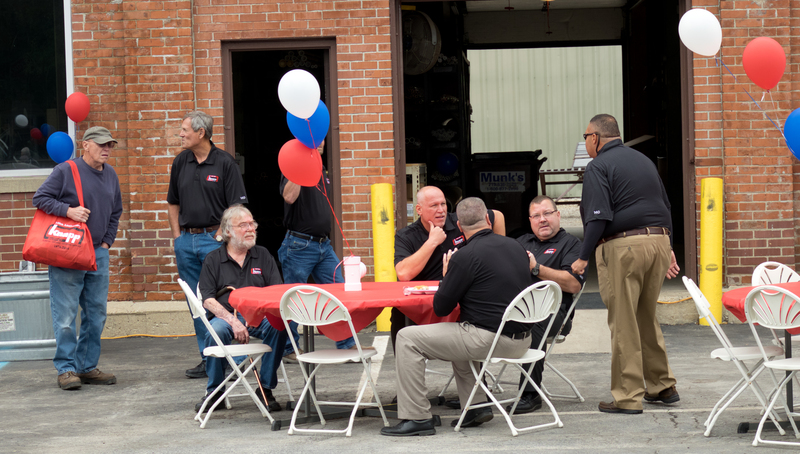 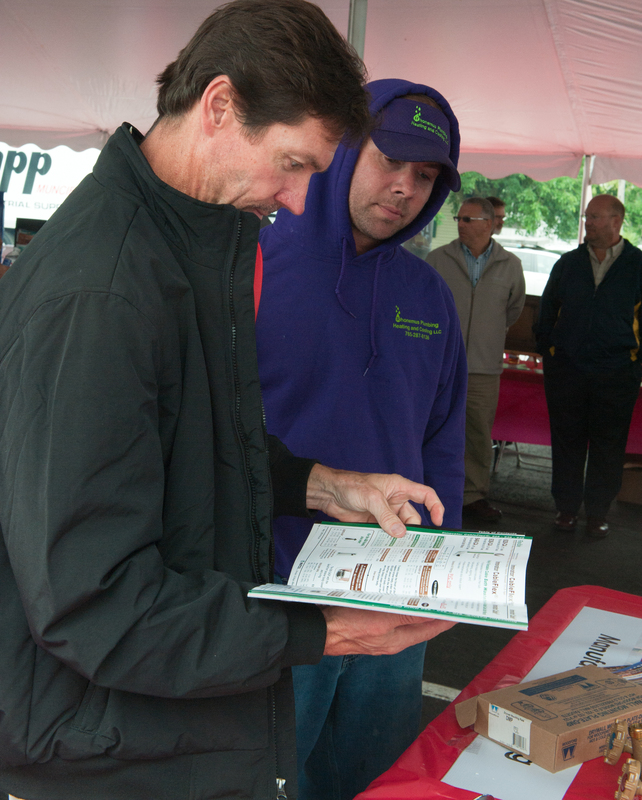 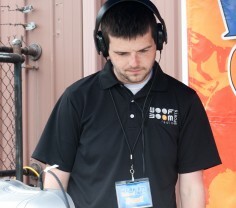 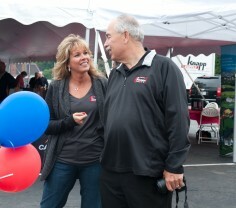 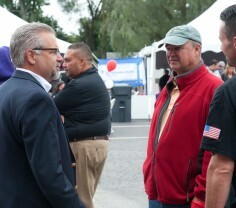 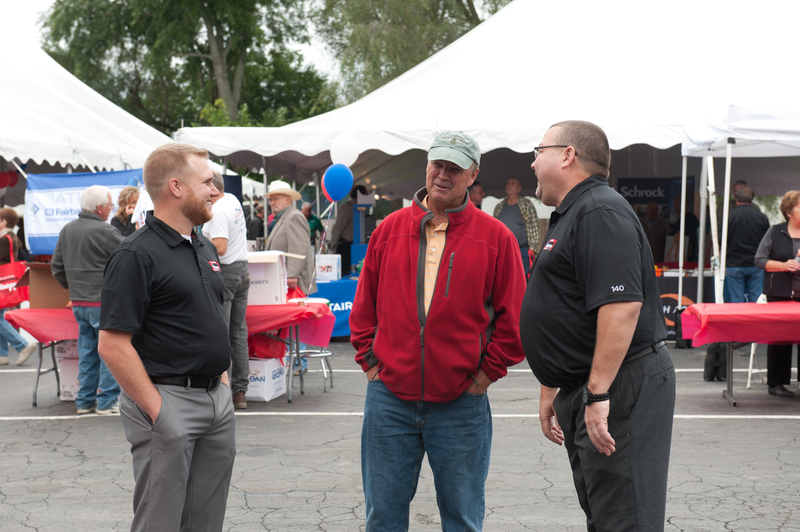 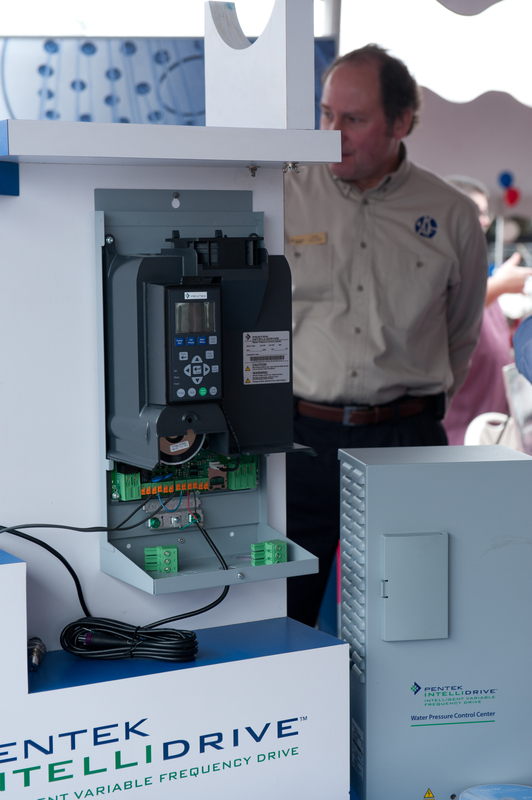 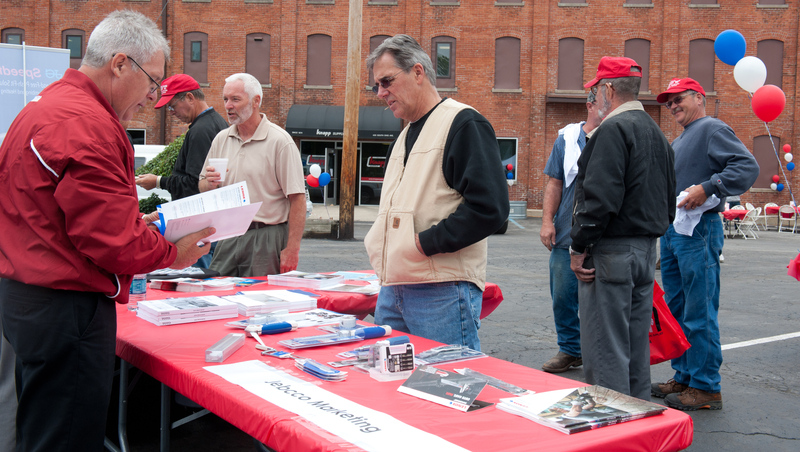 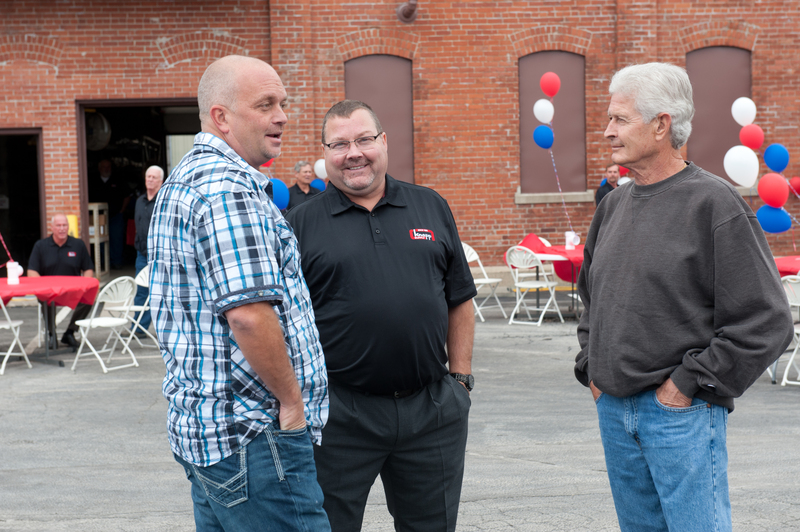 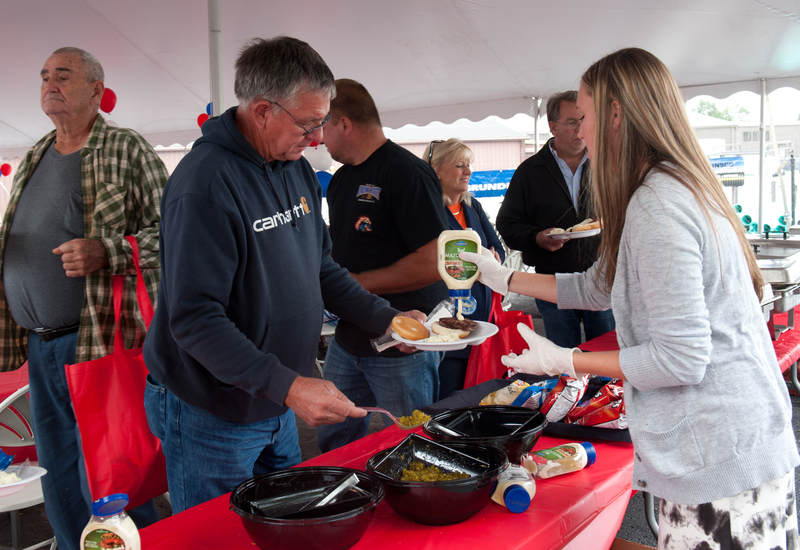 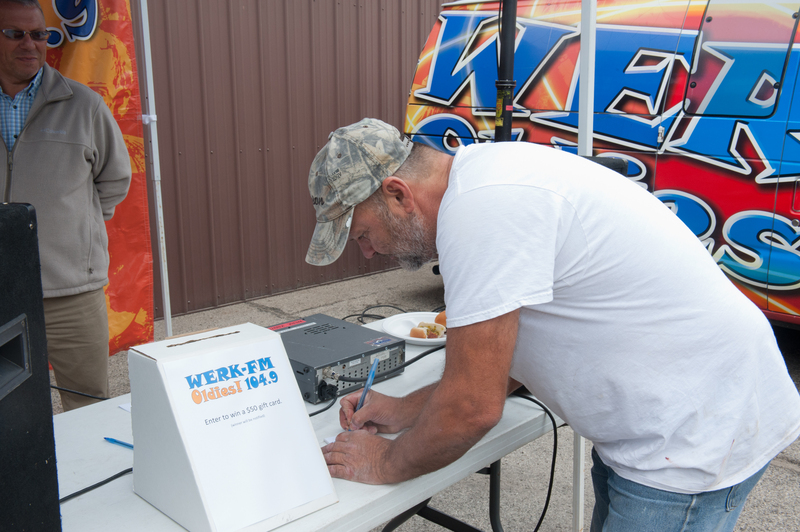 On September 12, 2014, Knapp Supply hosted a 140th Anniversary celebration party for our customers and surrounding communities. 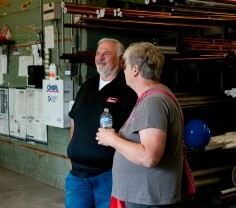 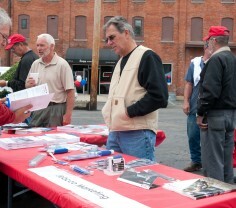 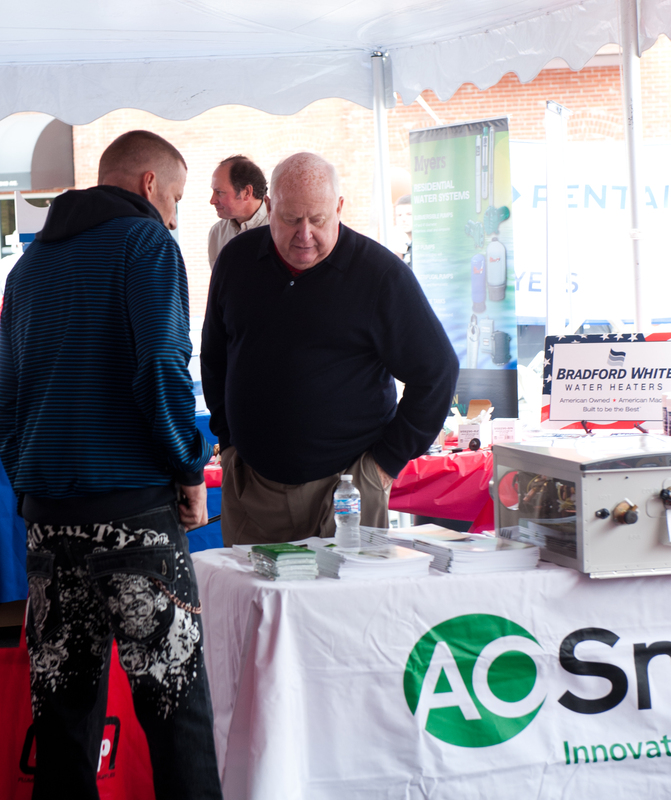 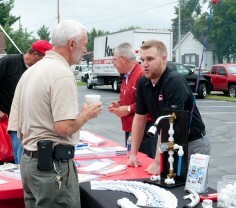 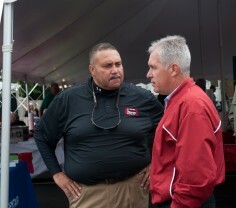 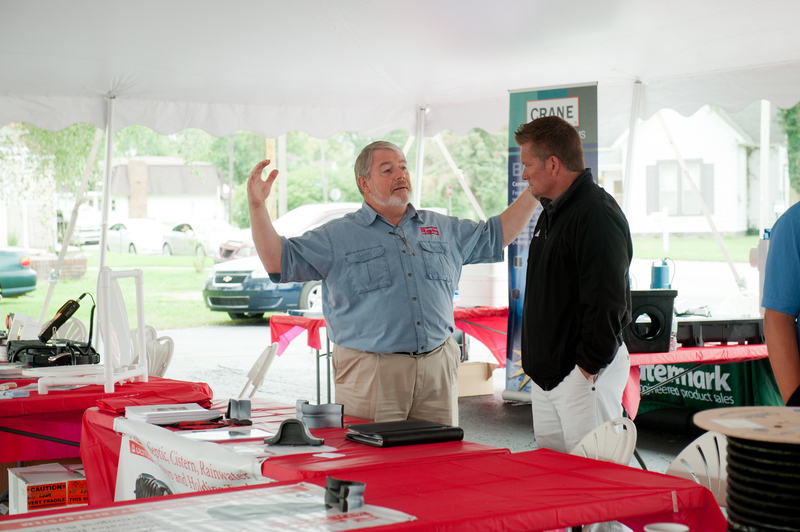 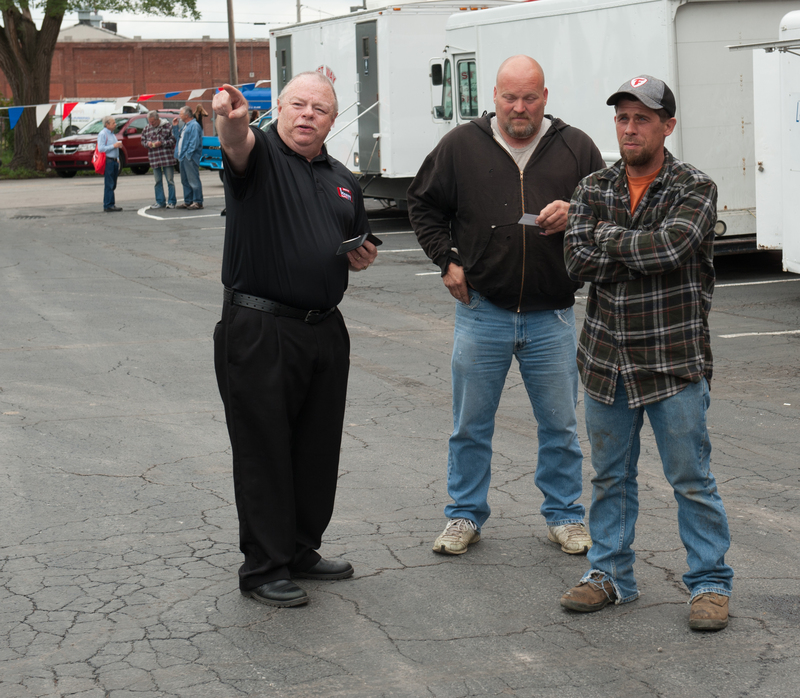 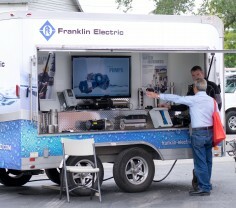 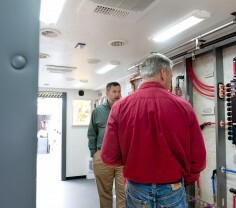 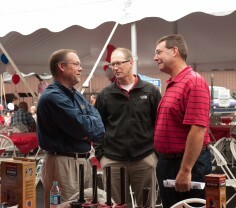 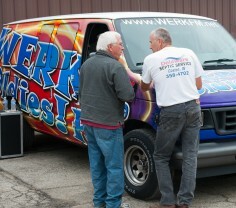 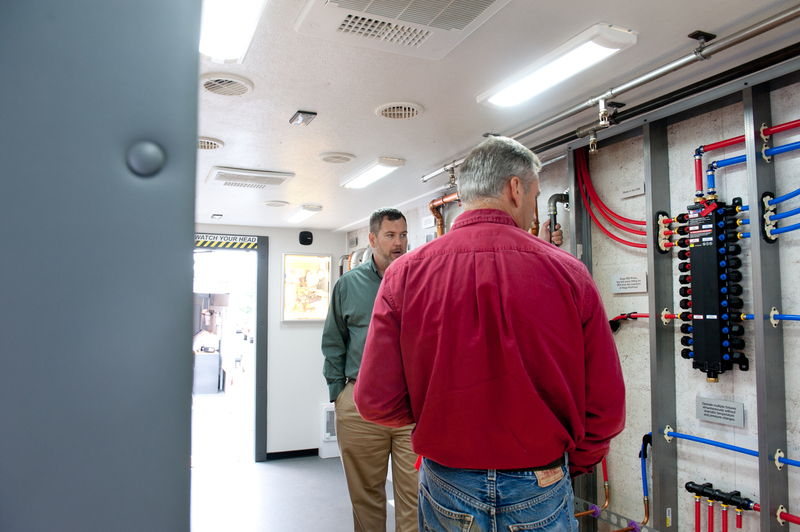 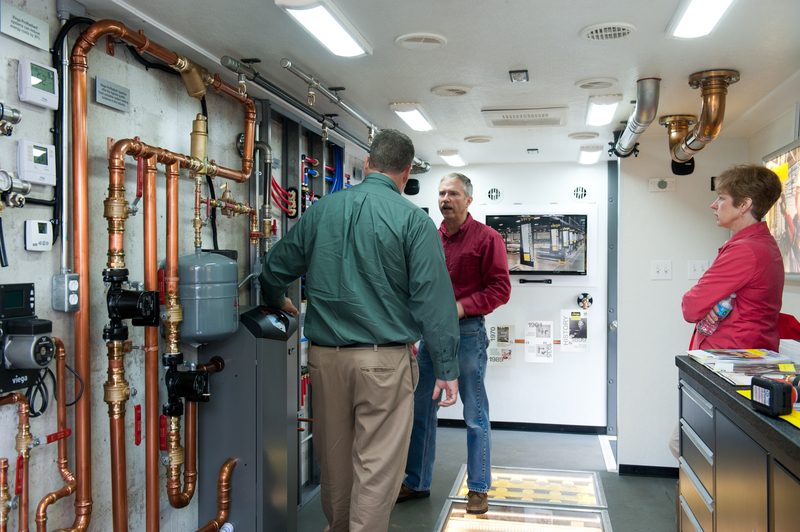 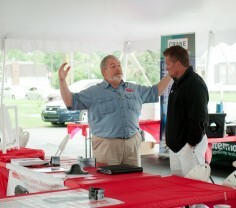 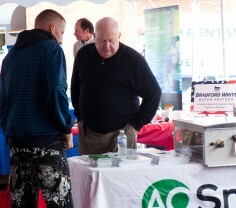 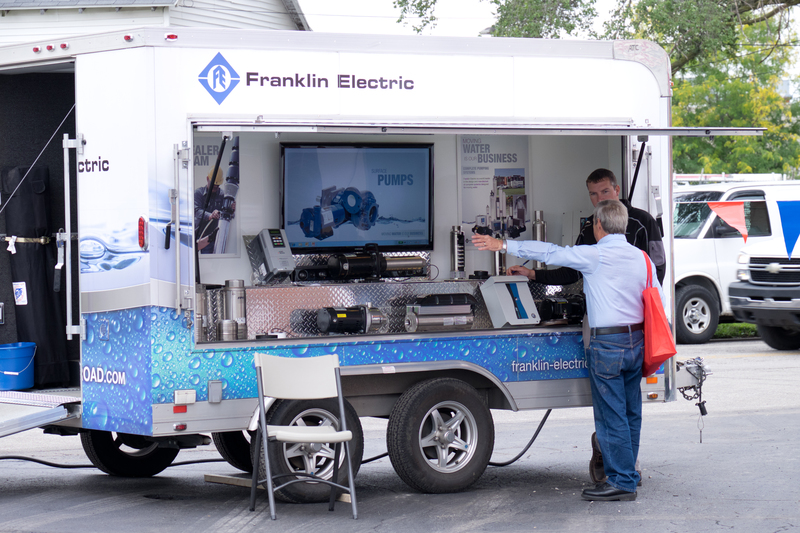 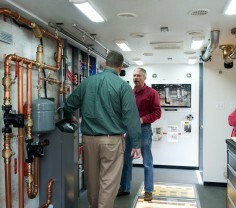 Some our our vendors were present to demonstrate their products and answers questions. 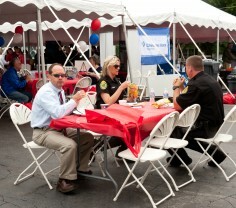 Free food, drinks, and live music were provided. 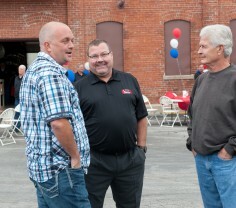 A fun time was had by all. 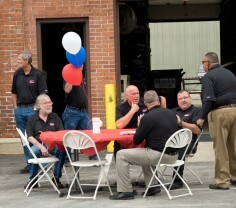 Preparations are already underway for our 150th Anniversary Celebration. 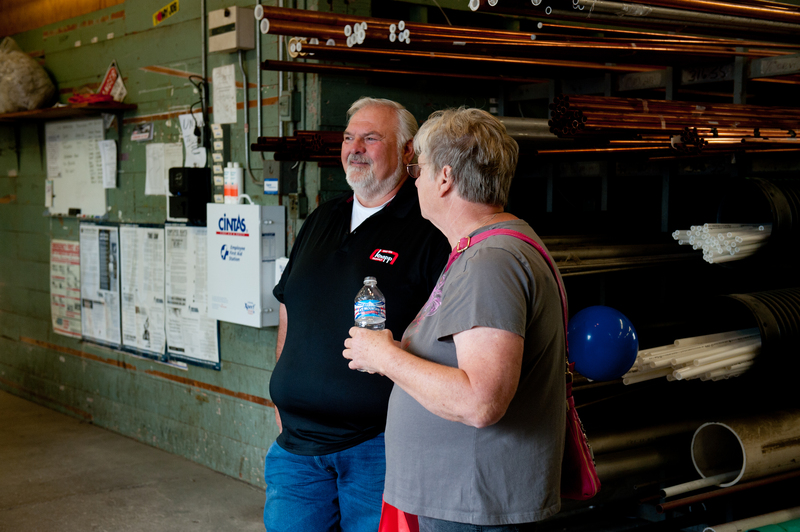 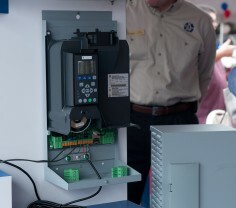 © 2015 Knapp Supply. All Rights Reserved.